No one wants to go to court if they can help it. In lessor and lessee contracts, there are several steps that can be done to help prevent any misunderstandings or problems that could otherwise lead to a court case. The first step in preventing difficulties during the term of the lease is to read the lease carefully as a lessee and to know your rights based on the federal, state, and local laws. As a lessor, make sure to know your responsibilities and what you have to uphold according to your legal lease. Open and honest discussion over issues is important as well. Make sure to use written and traceable notification on both sides as this will help protect both parties. If problems cannot be resolved through personal dealings between the lessor and lessee, it might be time to call in a mediator. A mediator is someone who is hired as an independent, third party with the intent to help reach an amicable agreement. This person does not have the ability to enforce any agreement, however they are able to effectively facilitate communication. Mediation services are easy to access and affordable. If mediation does not resolve the problems between the lessor and lessee, then bringing in a real estate lawyer would be the next step. They will evaluate your case and advise you on what is best in your situation. For instance, in some cases, small claims court is the best option. 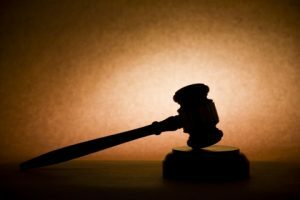 The fees are normally affordable and the case must involve money in some way, typically not exceeding $10,000. Cases outside of this have to have lawsuits filed in the appropriate court by their lawyer. 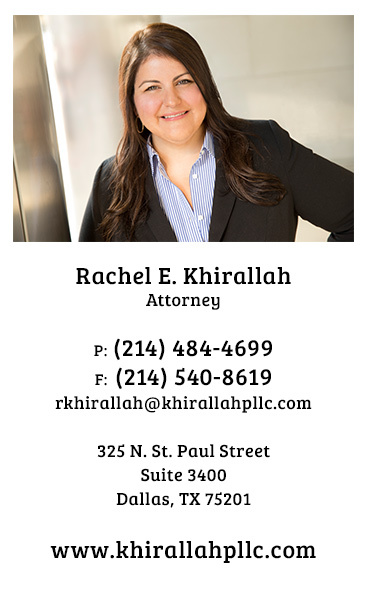 Contact Khirallah PLLC for a free lawyer consultation about your specific need for legal services, or case details for both lessors and lessees.